I am still working on my second travel book which is in two parts: the Causeway Coastal Route, and the Mourne Coastal Route. 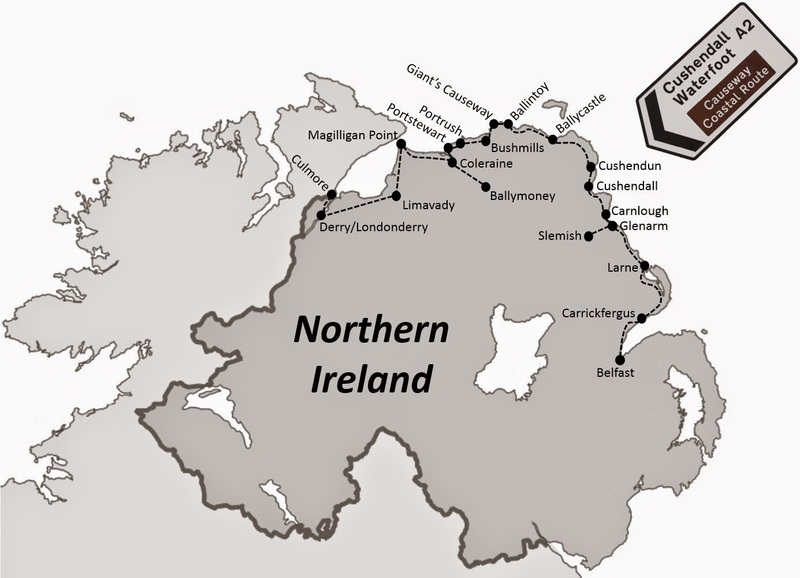 I have just finished the first part from Derry to Belfast and am about to start the Belfast to Newry section. At the rate I'm going to will be at least March before this is ready for publication though Amazon. The plan is to release it as an eBook via Kindle Direct Publishing, with the possibility of creating printed versions too via CreateSpace. I certainly had a blast on the Causeway Coastal Route. It is east to do with lots to stop and see on the way - and it is an ideal motorcycle ride. 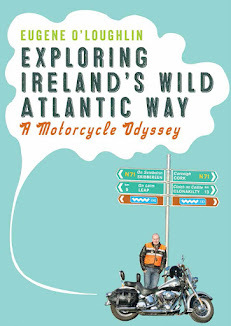 This is part two if my trilogy following the Exploring Ireland's Wild Atlantic Way book. These two books combined cover the coast of Ireland in a clockwise direction from Kinsale to Newry. I have done the rest from Newry to Kinsale, and much of this is already written up - I will most likely publish this as an eBook too later this year.